Landing a position at one of the country’s elite veterinary colleges is a hard task; in fact it’s one of the hardest schools to get into in the nation. 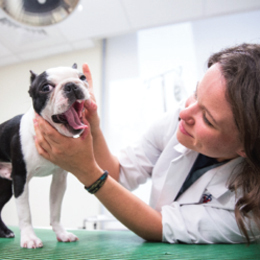 For Medford native Gallagher, her vet school experience goes beyond the difficult task of graduating and has earned her a bit of national celebrity. Gallagher is one of six students to be cast on the Animal Planet reality show Life at Vet U , a six-part series starting on Oct. 1 that follows the students through the University of Pennsylvania School of Veterinary Medicine’s four year program. Commonly known as Penn Vet, Gallagher was filmed during her final three months of coursework treating everything from cats and dogs to horses and zebras. 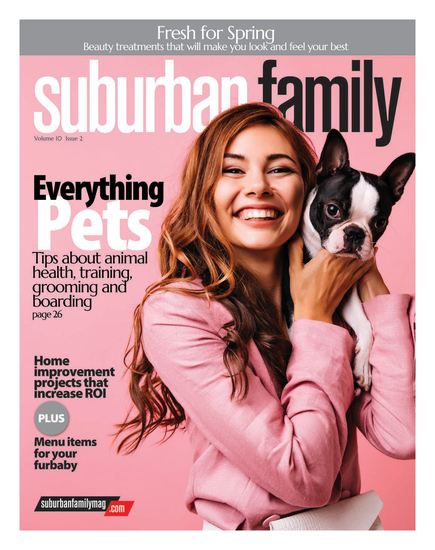 The new veterinarian and Bishop Eustace graduate grew up on a farm and also worked at the Animal Welfare Association in Voorhees before being accepted to Penn Vet, and will now take her television experience and educational experience out into the professional veterinary world. Published (and copyrighted) in Suburban Family Magazine, Volume 7, Issue 7 (September, 2016).